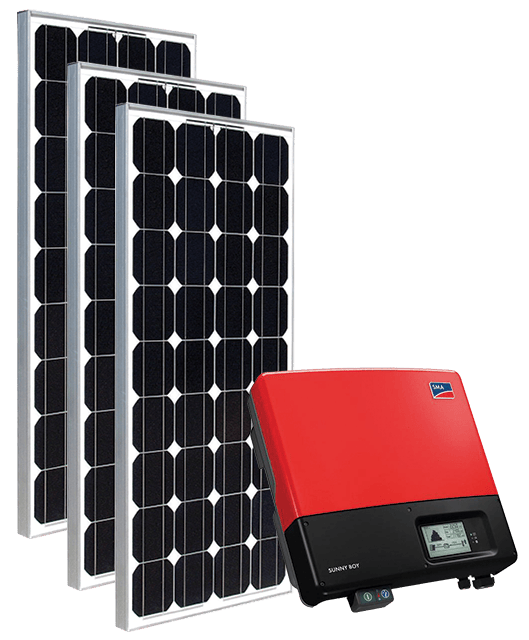 Plan on buying a solar power system in Perth? Complete your details below and we’ll get back to you with a Free Quote, and complete information on how you can start saving on your energy bills right away. We’ll be happy to design a solar system that is optimised for your home and help you get started easily.